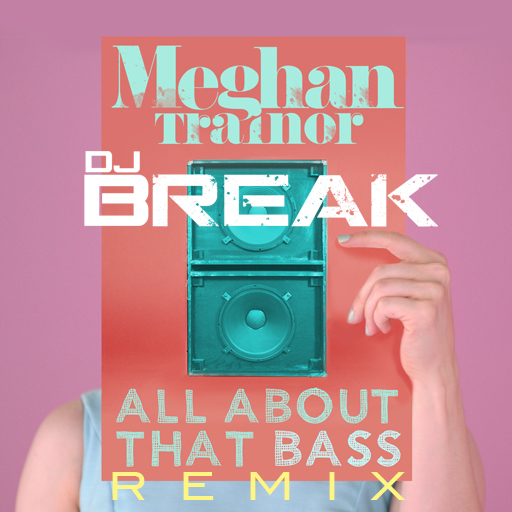 All About That Bass REMIX! 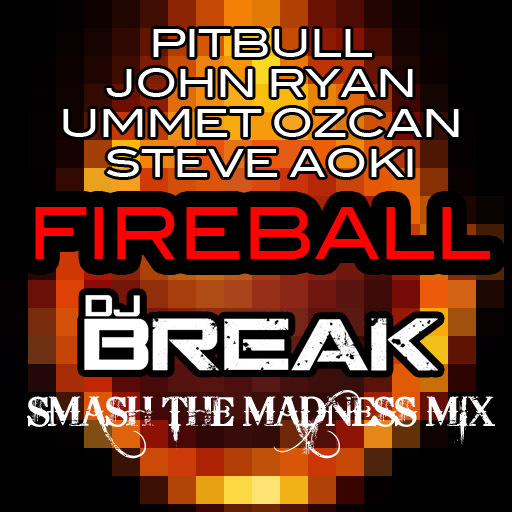 Fireball – New Club Mix! 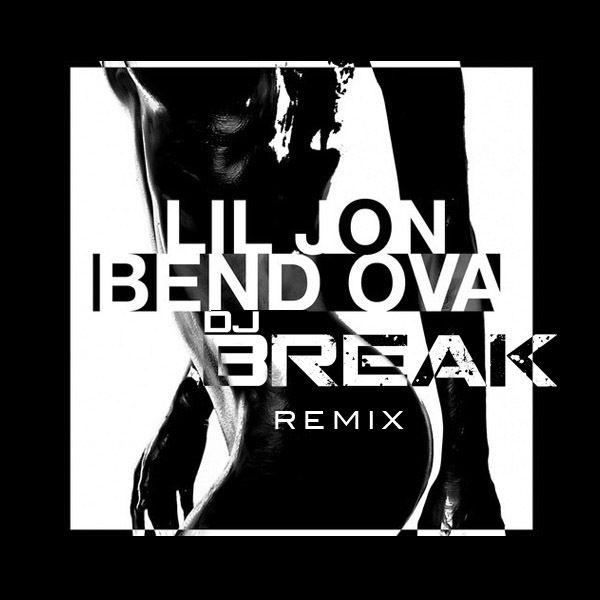 Lil Jon – Bend Ova REMIX! 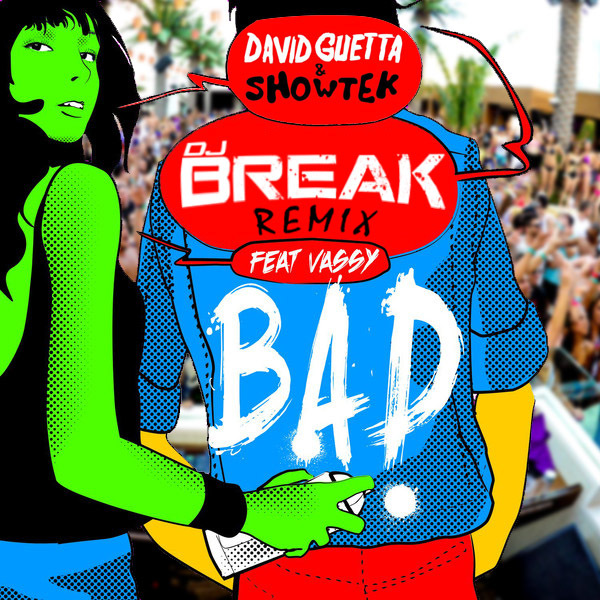 David Guetta & Showtek feat Vassy – Bad – REMIX! 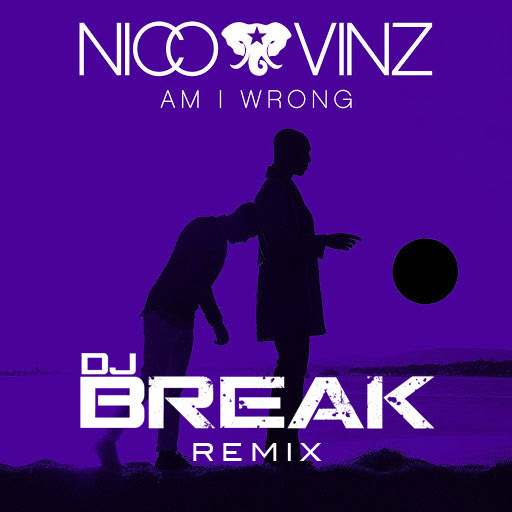 Nico & Vinz – Am I Wrong REMIX! 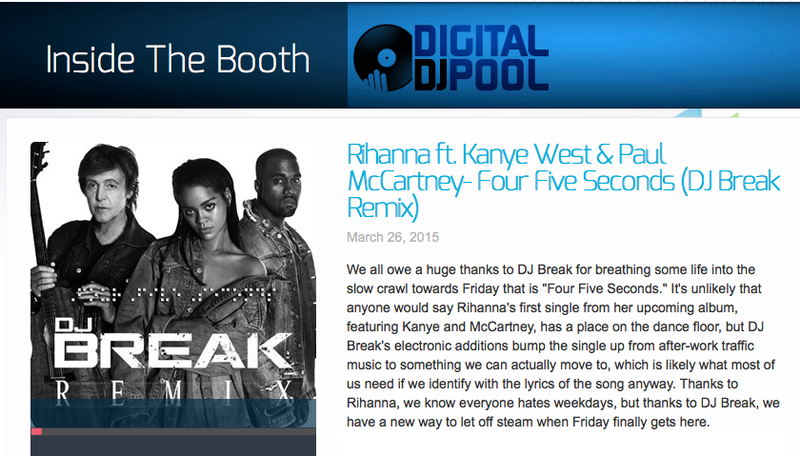 Ariana Grande – Problem REMIX! 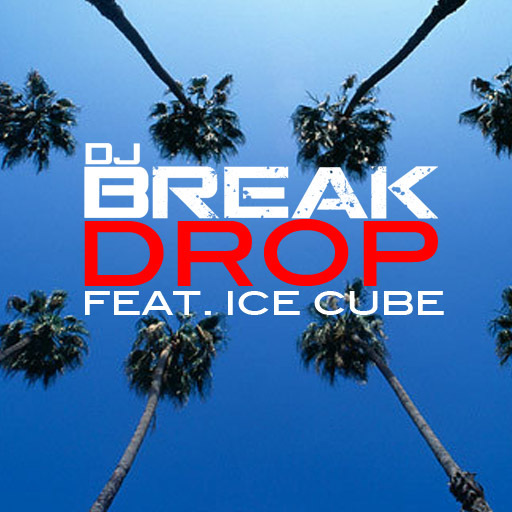 DJ Break returns with a genre defying mixtape that delivers pop appeal combined with the raw, hip hop rooted spirit he’s known for. 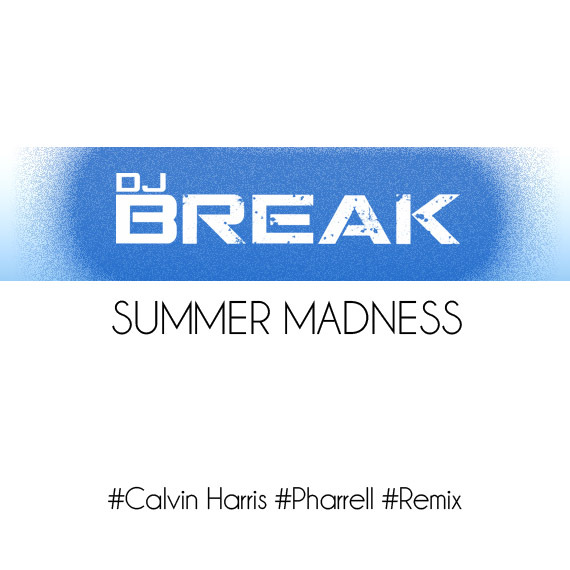 With a deceivingly constant tempo of 128 beats per minute, Break’s application of weaving hundreds of songs and samples takes you on a musical journey ranging from today’s hits to classics dating back decades. 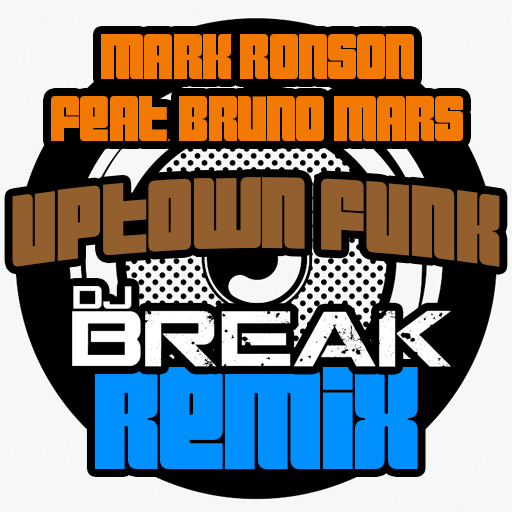 Combined with slick turntablism and production techniques that push sonic boundaries, there is much more to this mix than the fun, uptempo vibe that lends to its facade. 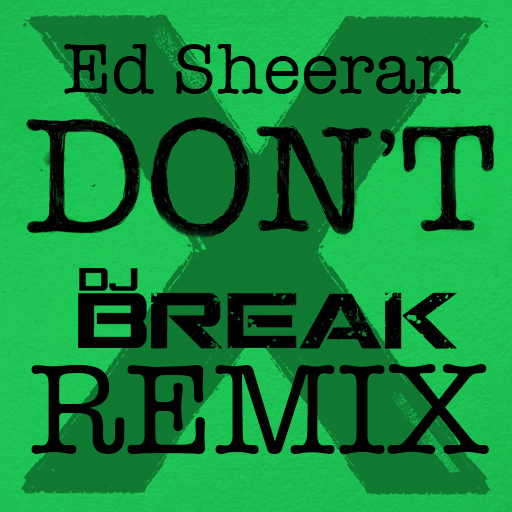 This is far more an “album” than what one would consider a “club mix”, veering away from trendy transitional effects and an overabundance of mindless lyrics. 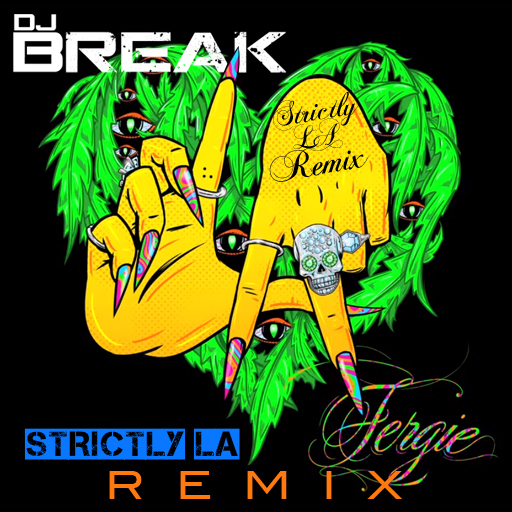 Break masterfully injects soul into pop music by connecting segments of songs in the most musical way, often with the relation of mixed songs to have a significance beyond the music. 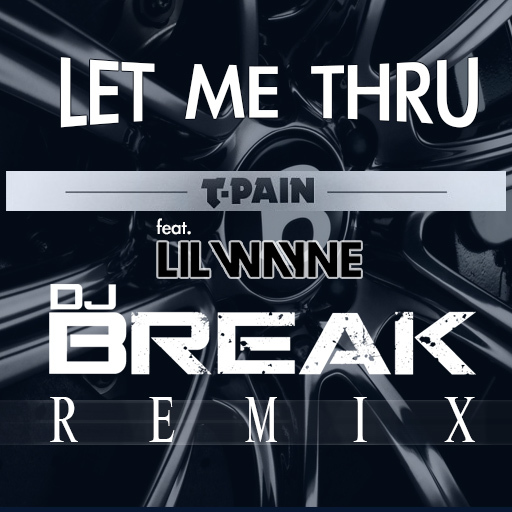 Using boastful lines from your favorite artists, Break always reminds you who’s behind the turntables, but never as a distraction to the mixtape’s main focus, the music. 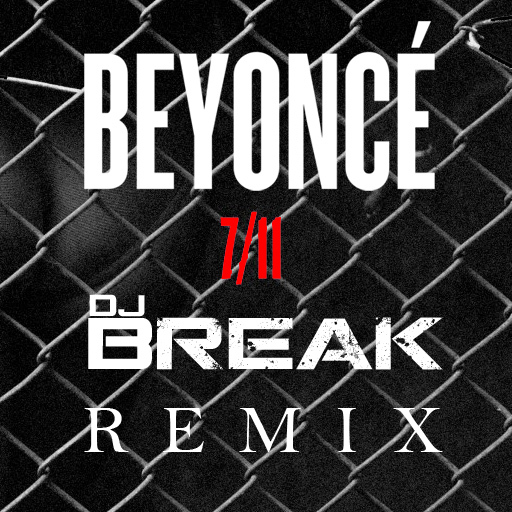 Clocking in at just over 74 minutes, this is a ride that has so many peaks and valleys, it will leave you forgetting what dazzled you merely minutes before. 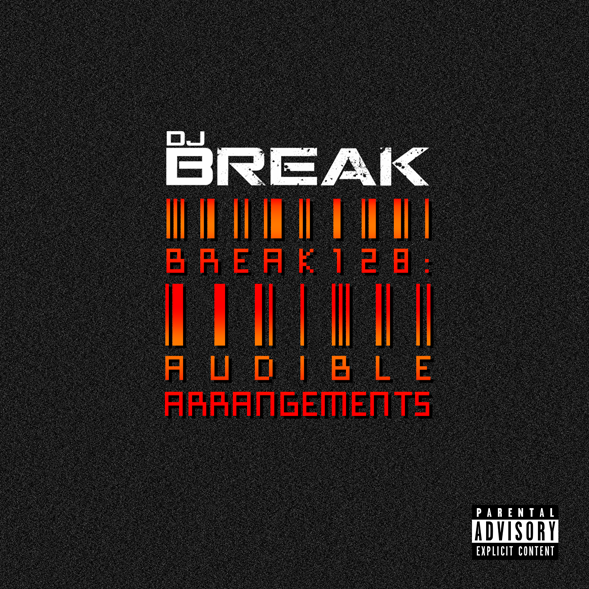 DJ Break brings to you, BREAK128 – Audible Arrangements. 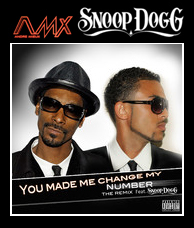 CLICK HERE for a complete list of songs/samples used to create “Audible Arrangements”. 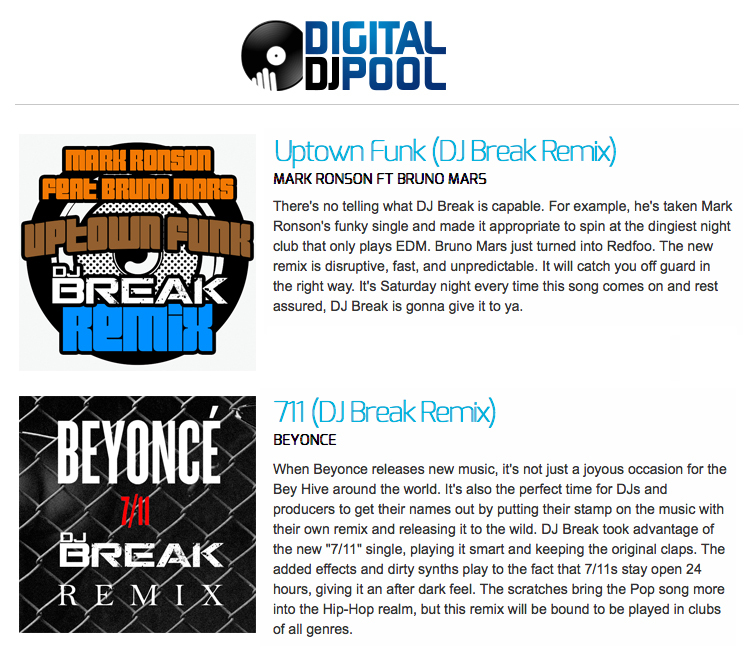 From track 1 of Reasonable Doubt to the last track of Blueprint 3, DJ Break seamlessly slams through every song in order of tracklisting from Jay-Z’s 11 SOLO STUDIO ALBUMS. 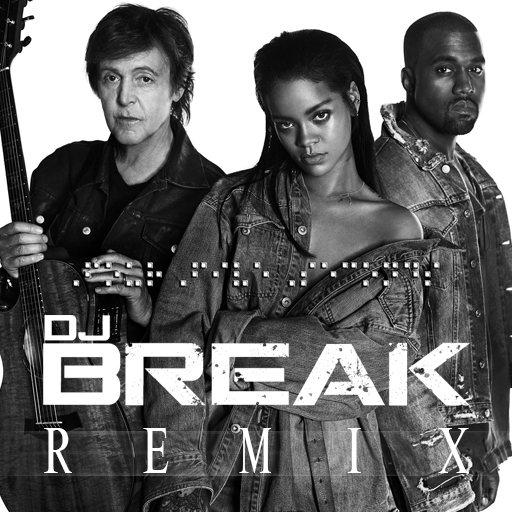 This is a timeless mix that conceptually has never been done for any artist in history. 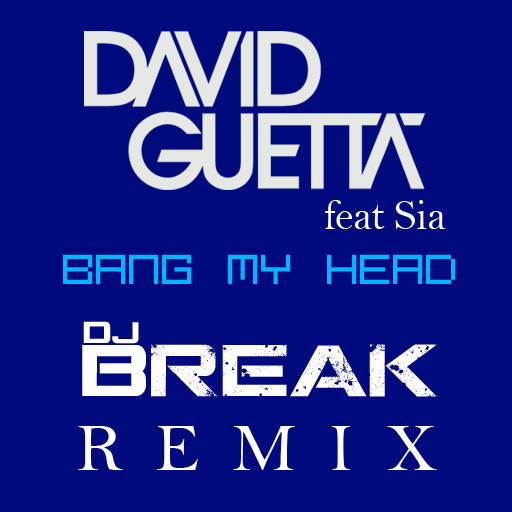 Another new club mix… Ladies Anthem! 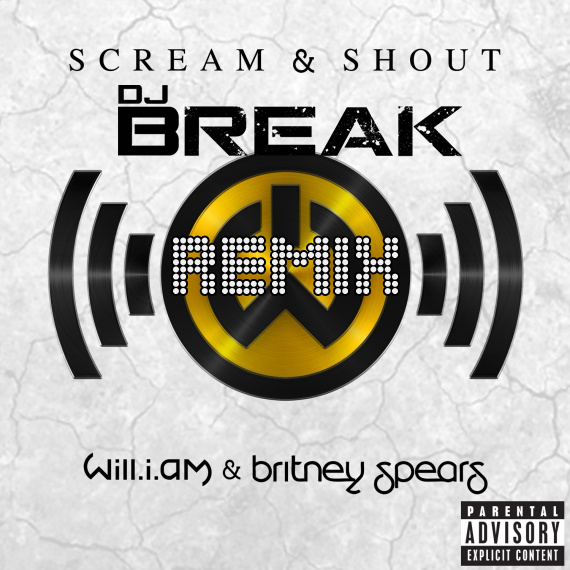 will.i.am & Britney Spears – Scream & Shout REMIX!